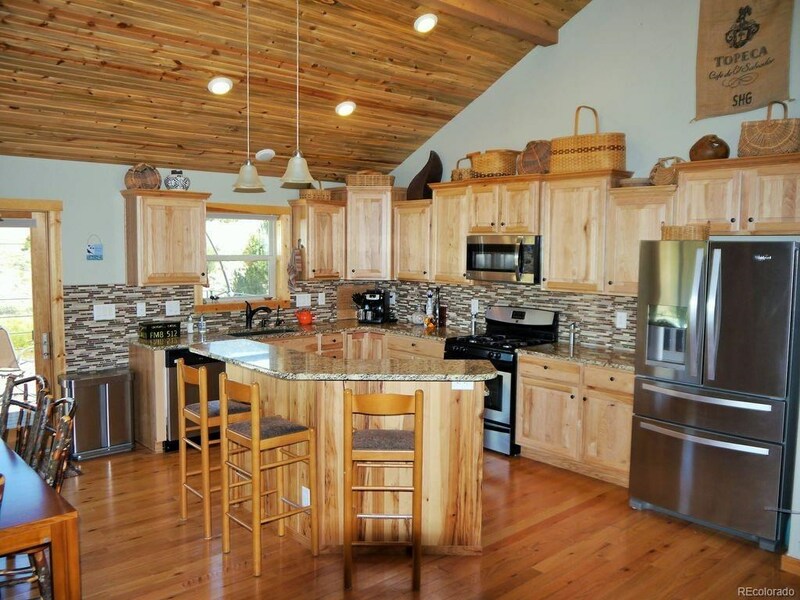 This beautiful, Arkansas River front home is situated on 5 acres. 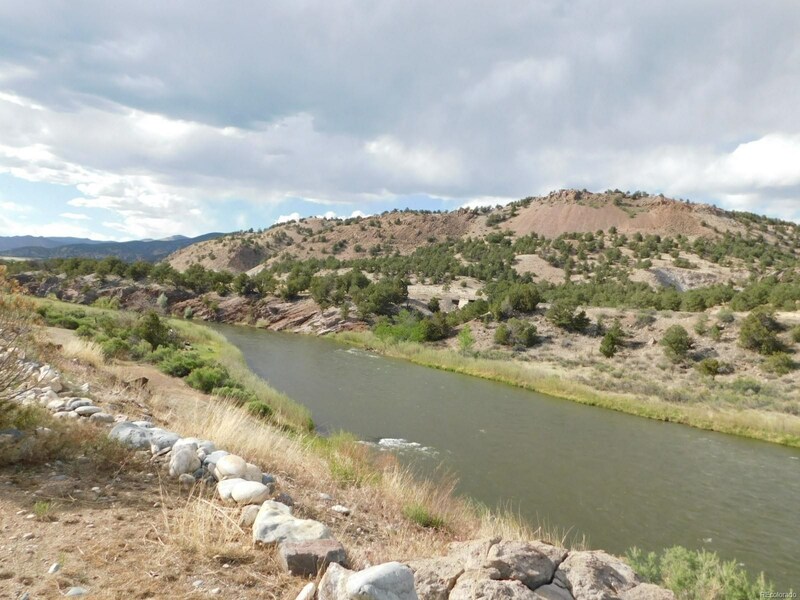 It overlooks a beautiful stretch of the Arkansas River with its Gold Medal Trout Fishing, and across to BLM land beyond. 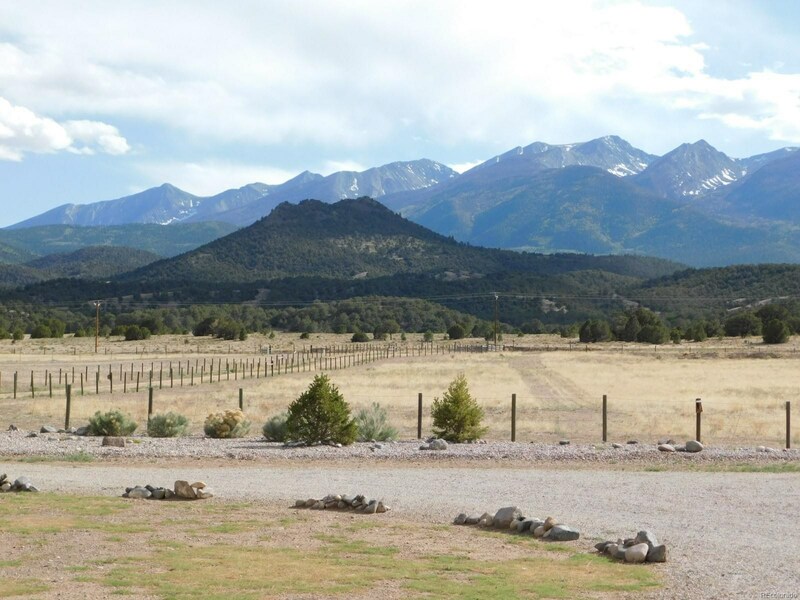 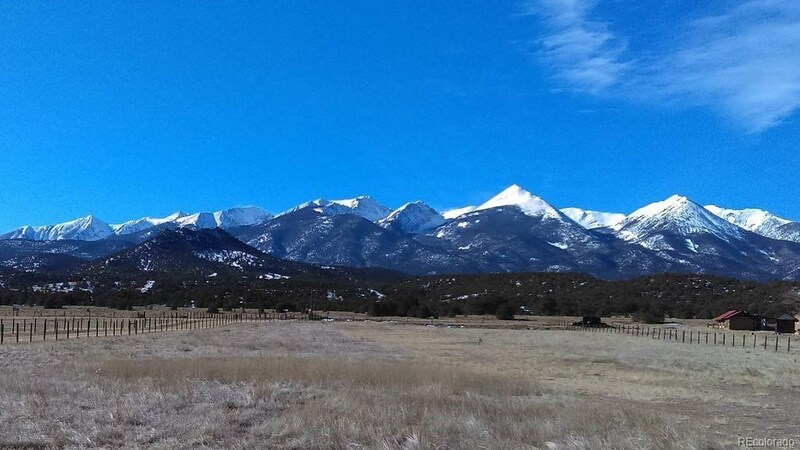 From the front side of the home, there is an unobstructed, magnificent view of the Sangre De Cristo Mtns. 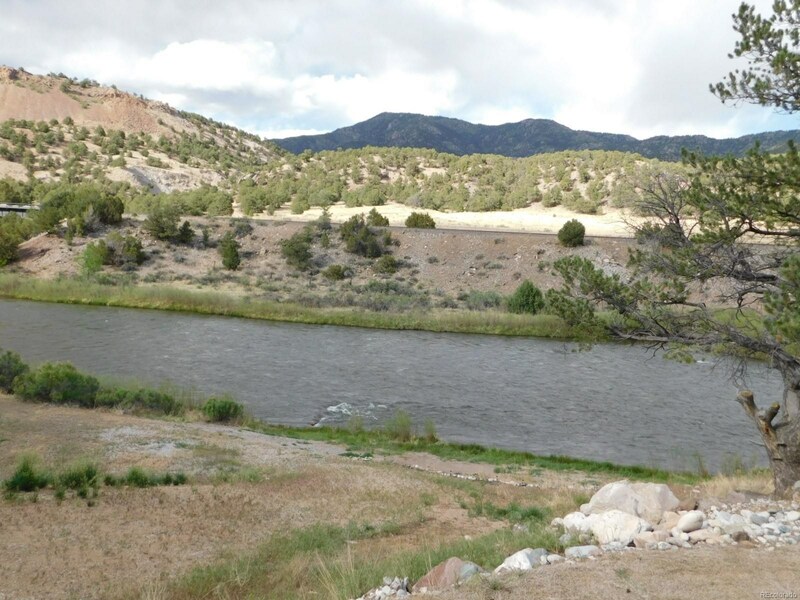 You can fish, raft, and kayak out your back door and go hiking, hunting, camping and ride your ATV in the BLM and National Forest area 5 minutes away. 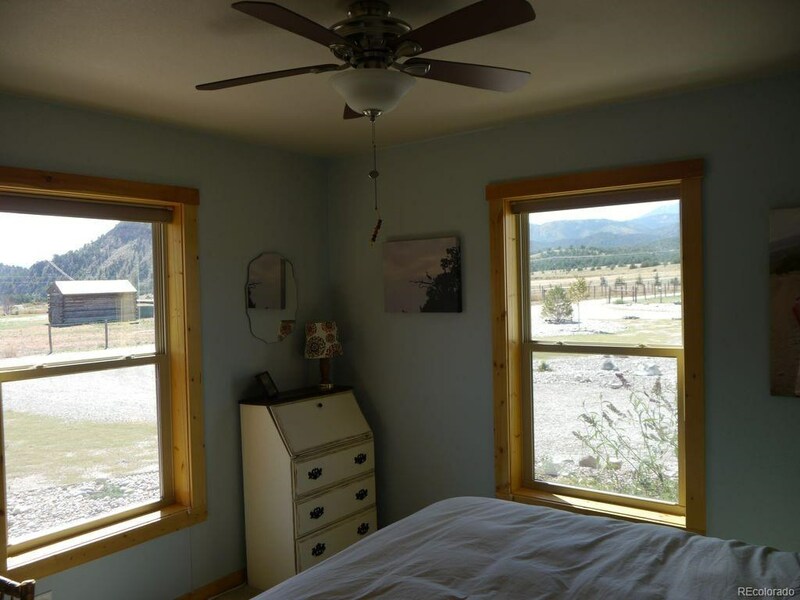 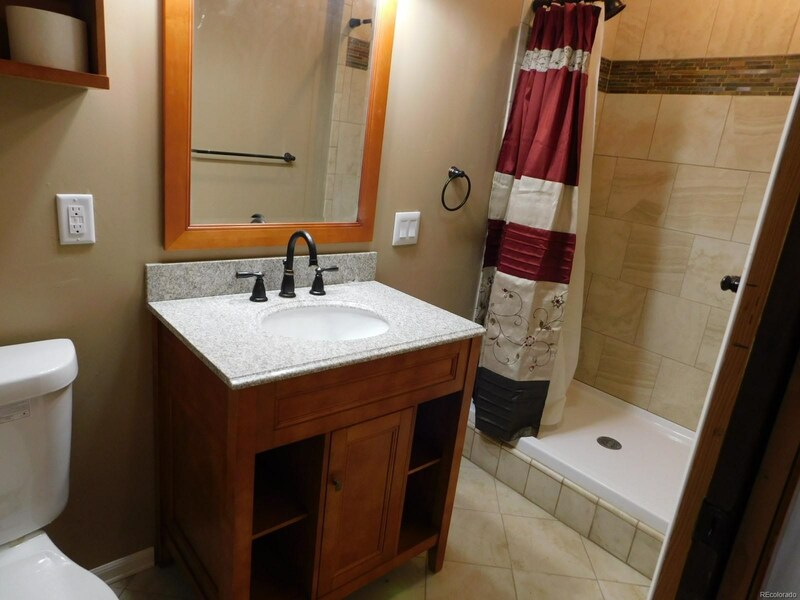 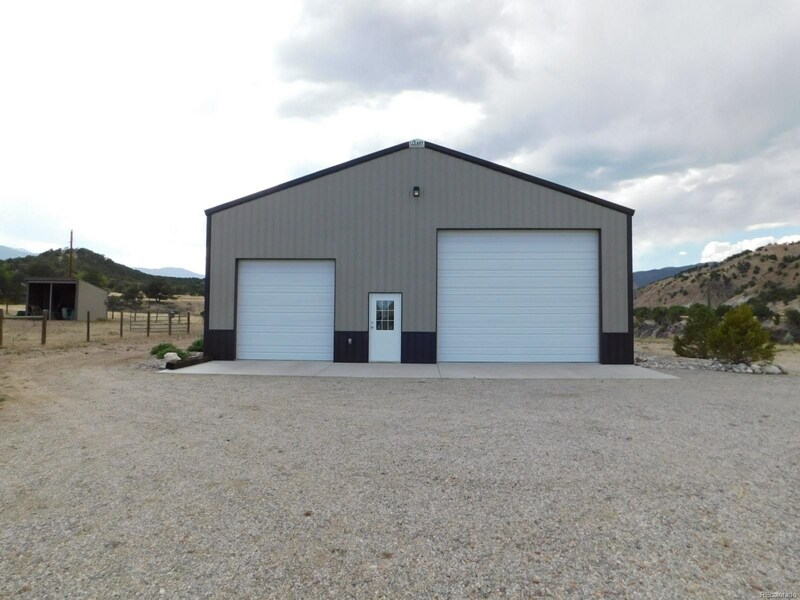 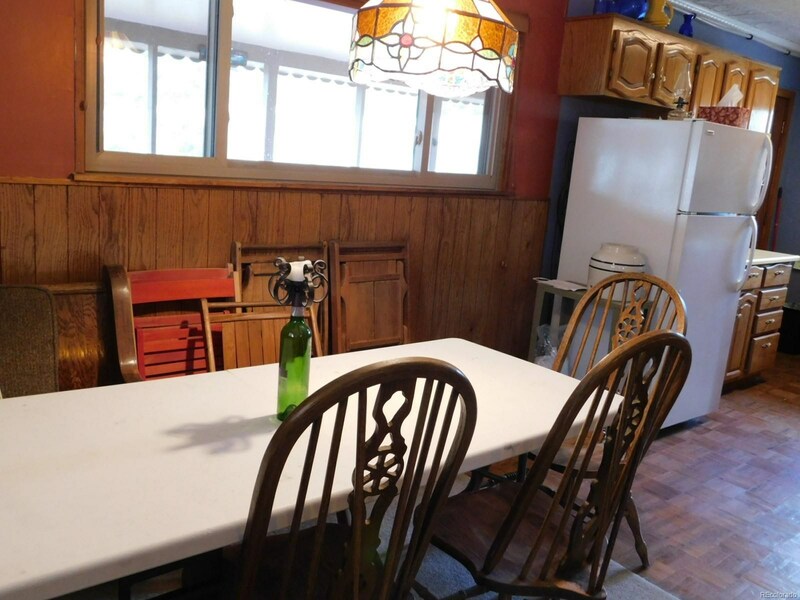 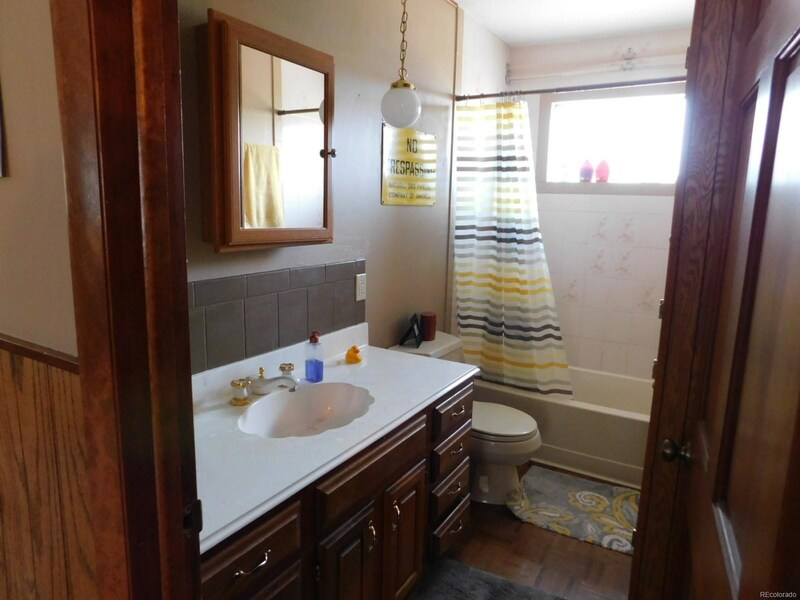 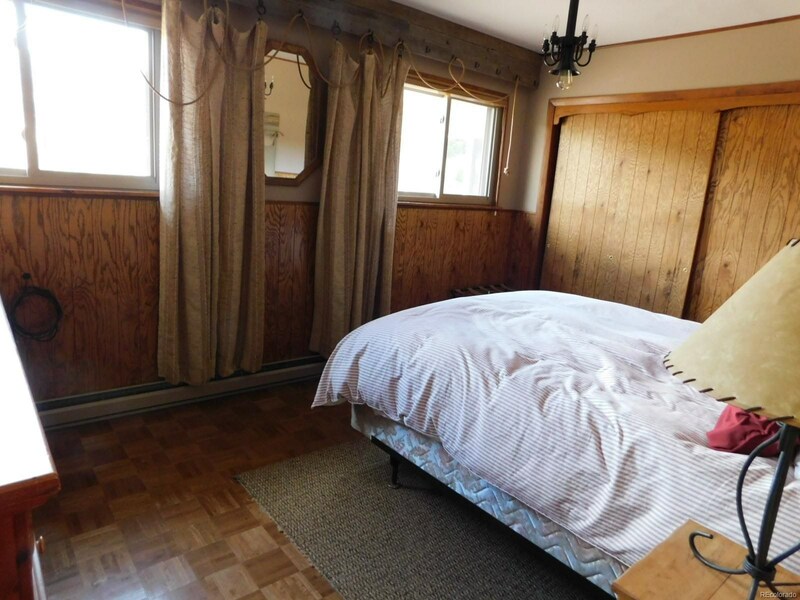 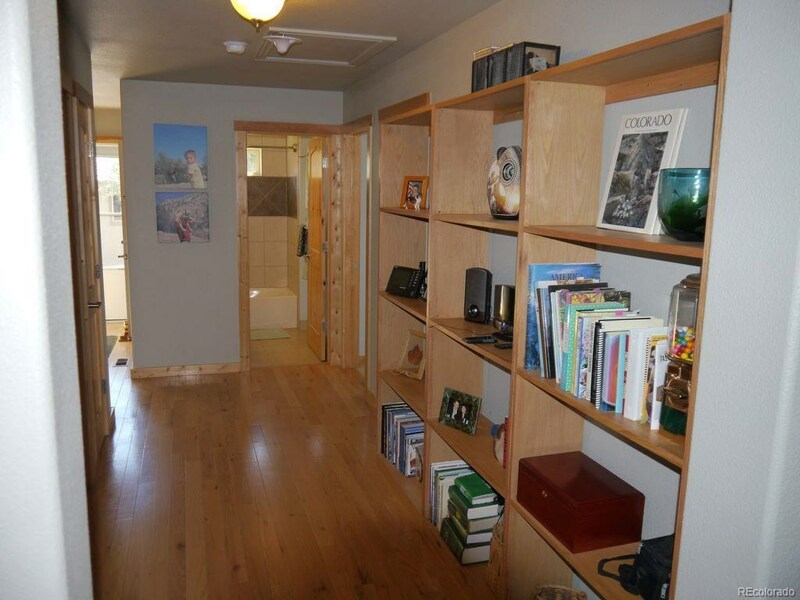 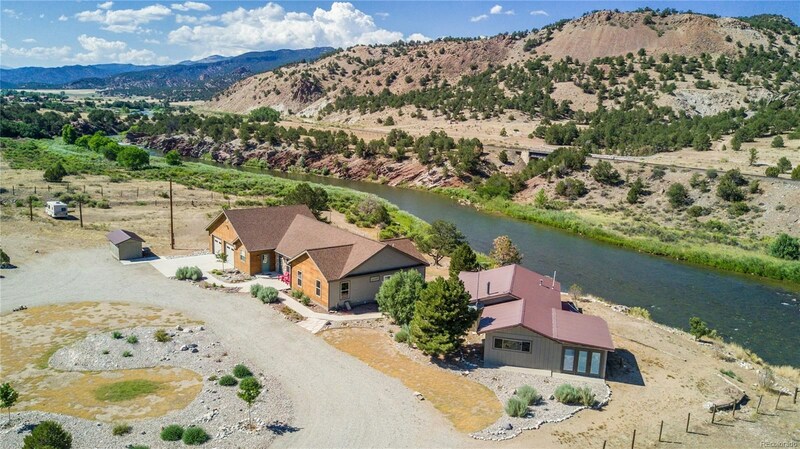 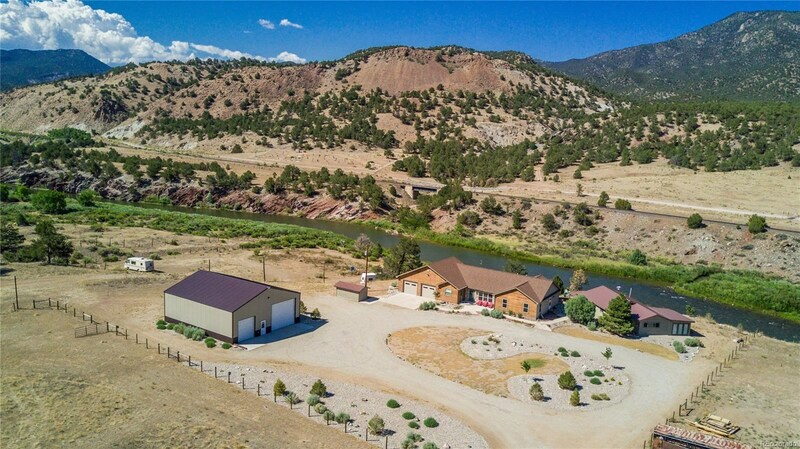 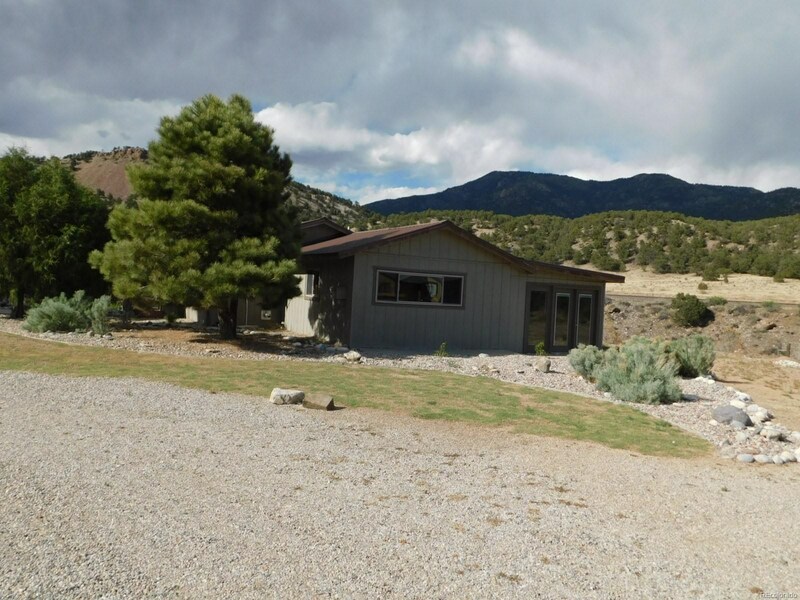 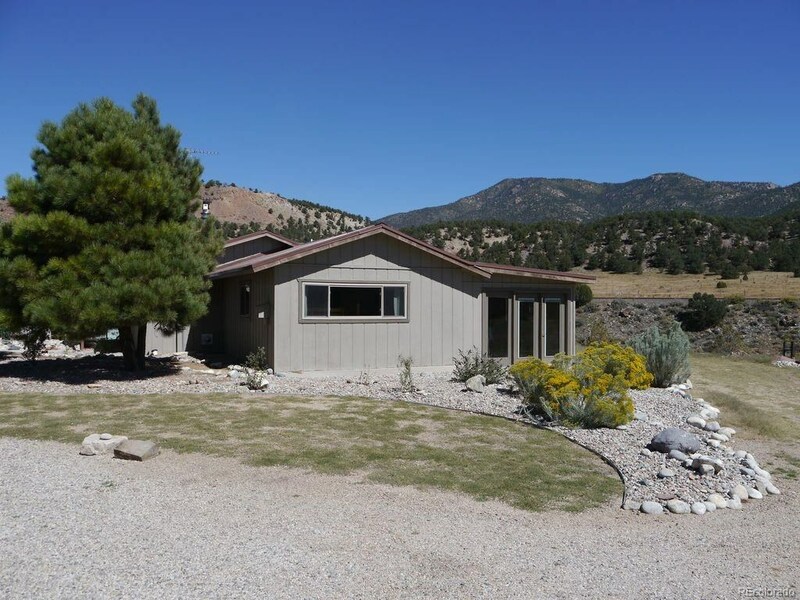 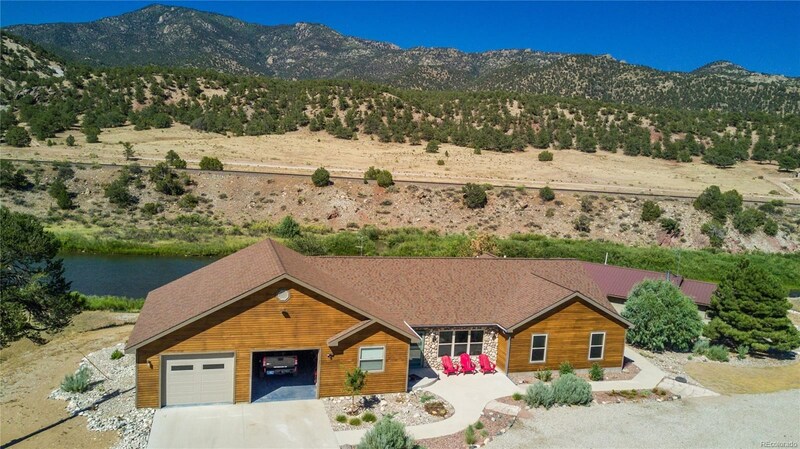 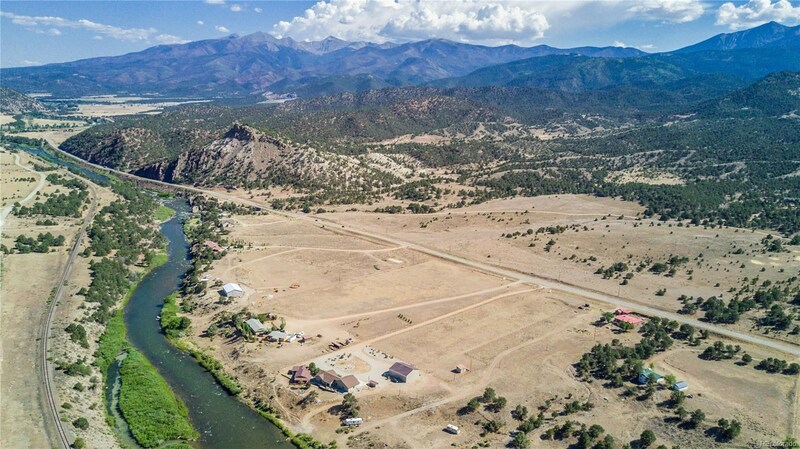 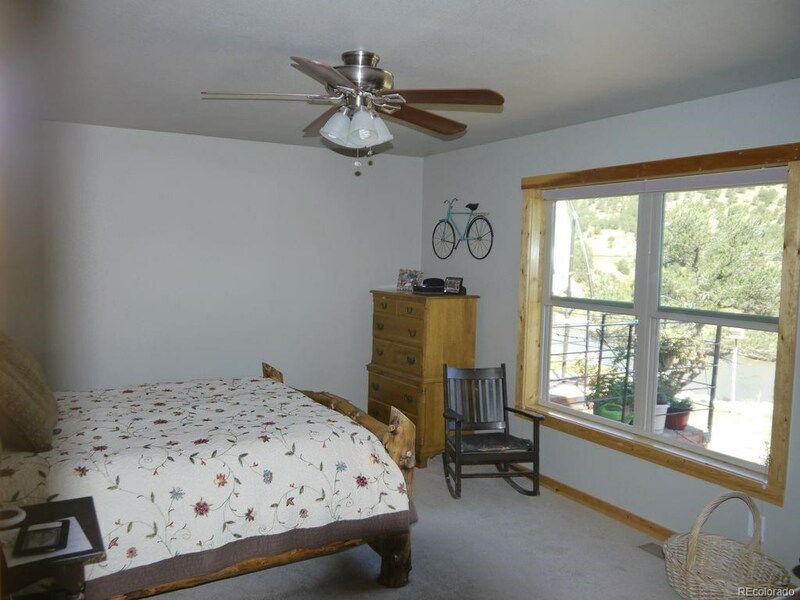 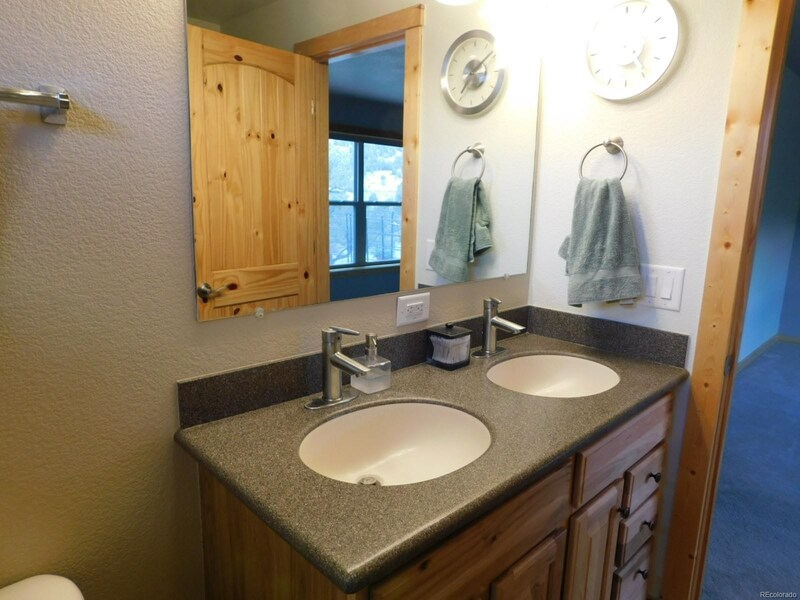 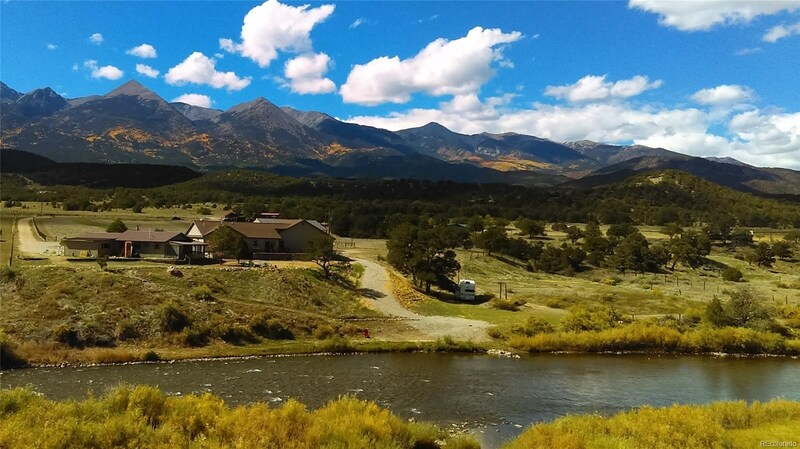 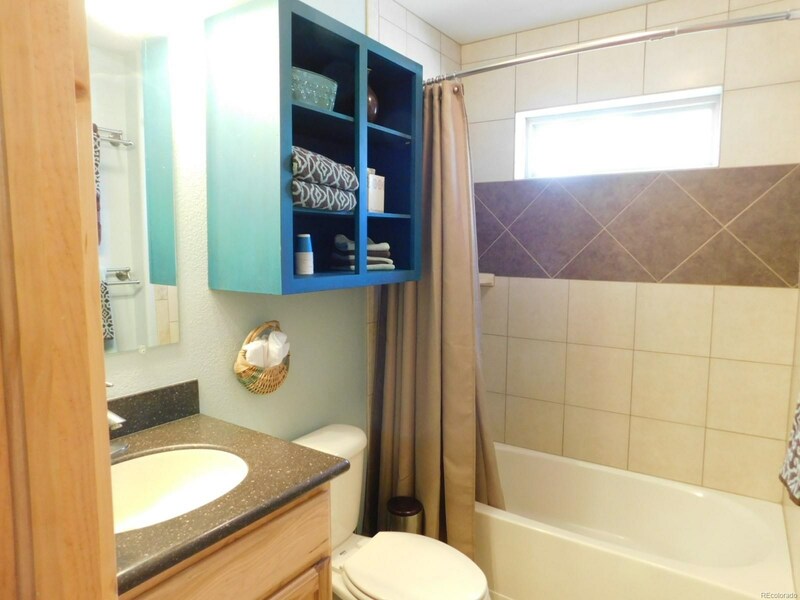 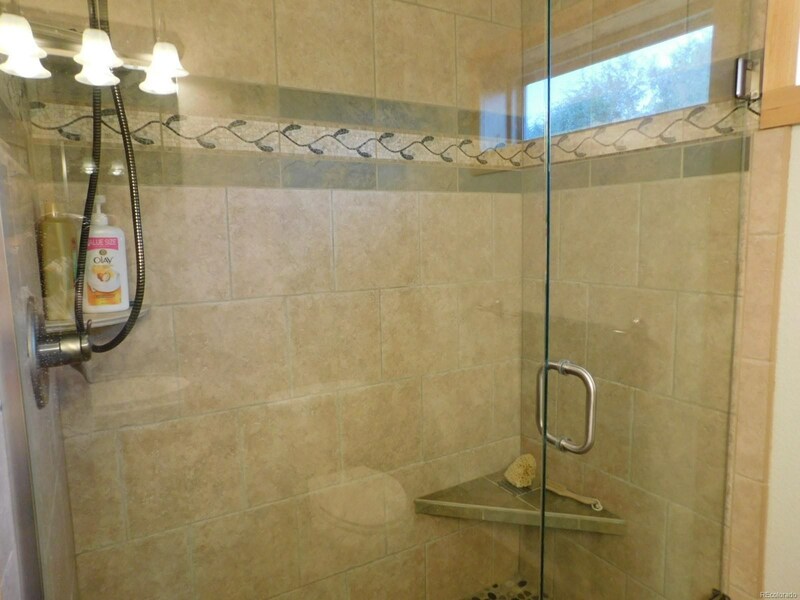 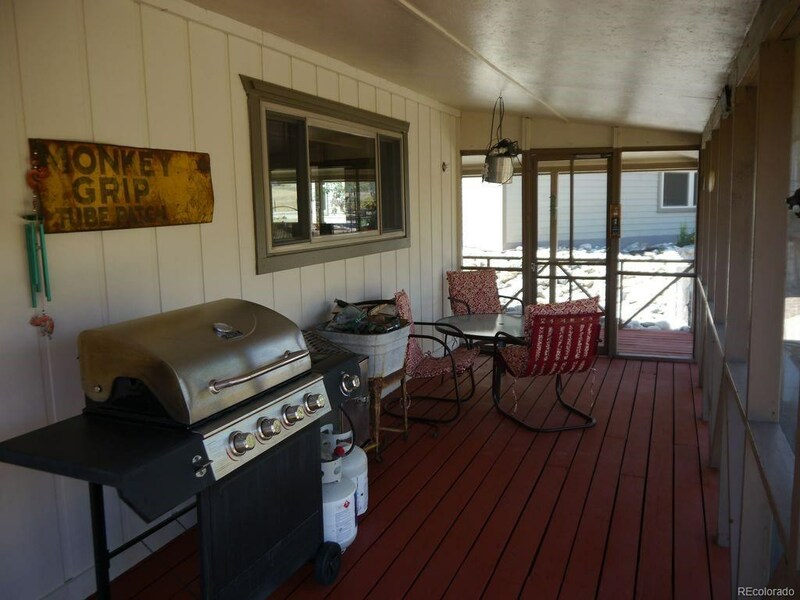 This property is 20 minutes from Salida and 45 minutes from Monarch Ski Area. 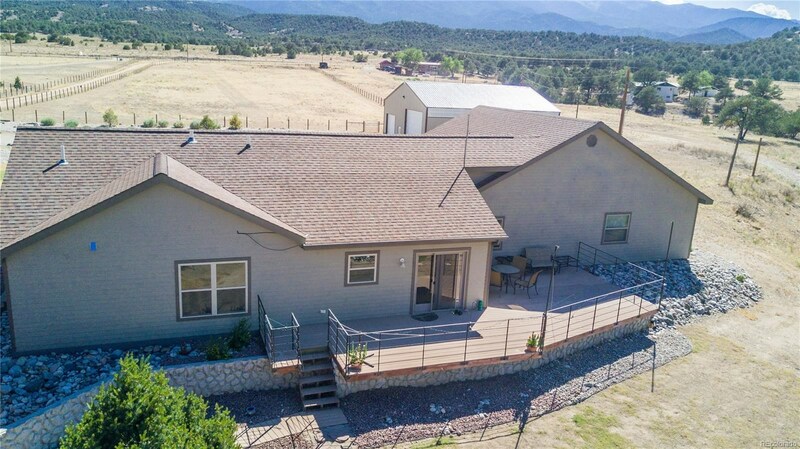 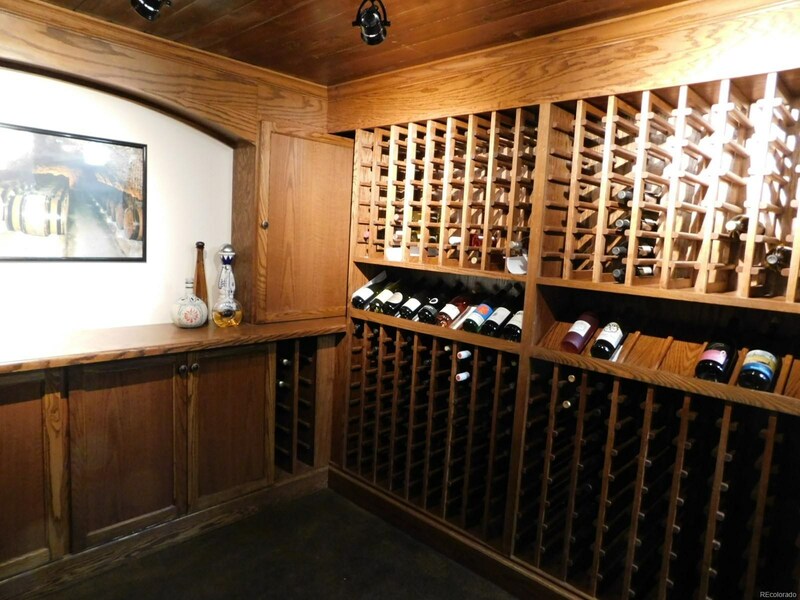 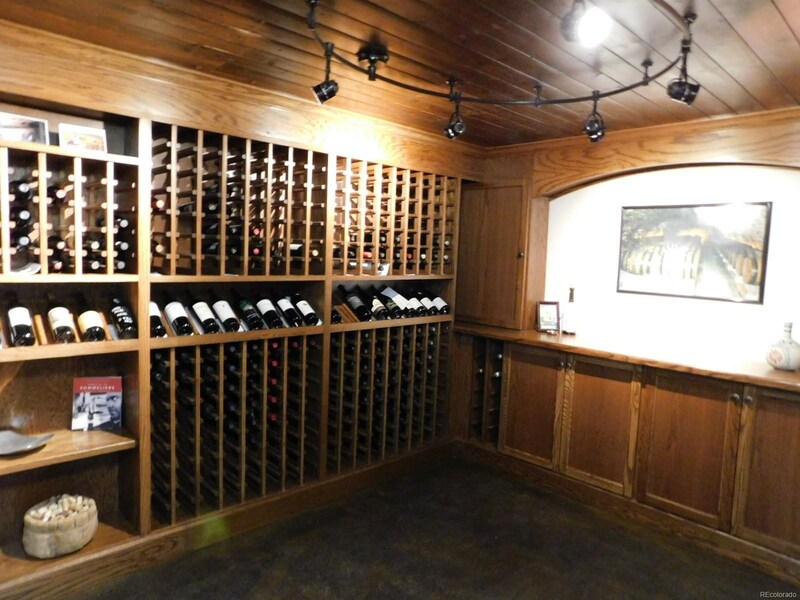 The main house with its 2 car attached garage, has 3 bedrooms and 2 baths, a large great room and huge kitchen, plus a multi-purpose room and beautiful wine cellar. 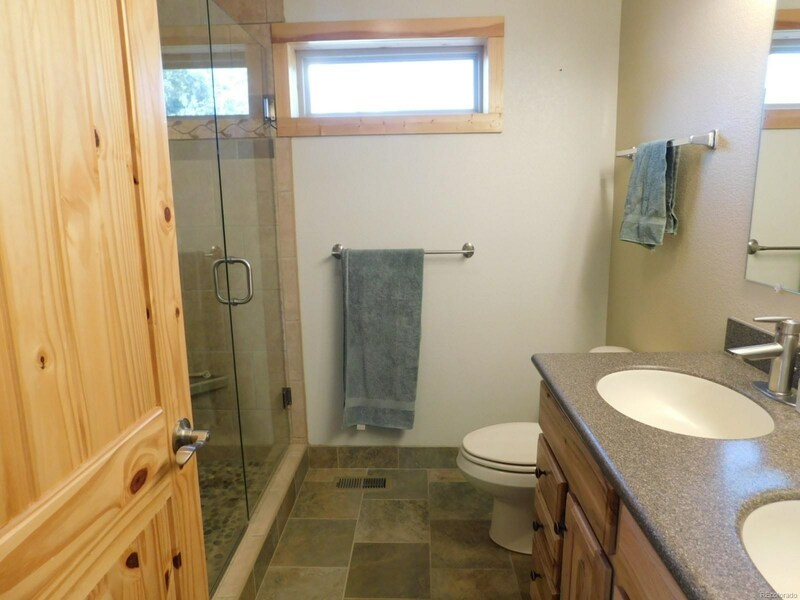 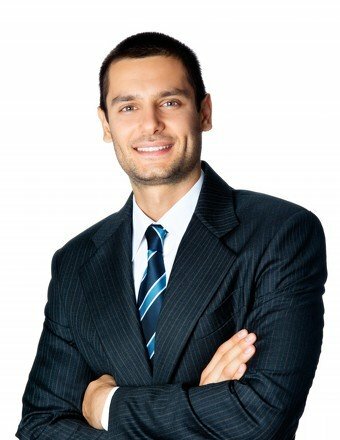 There is a 1070 sq. 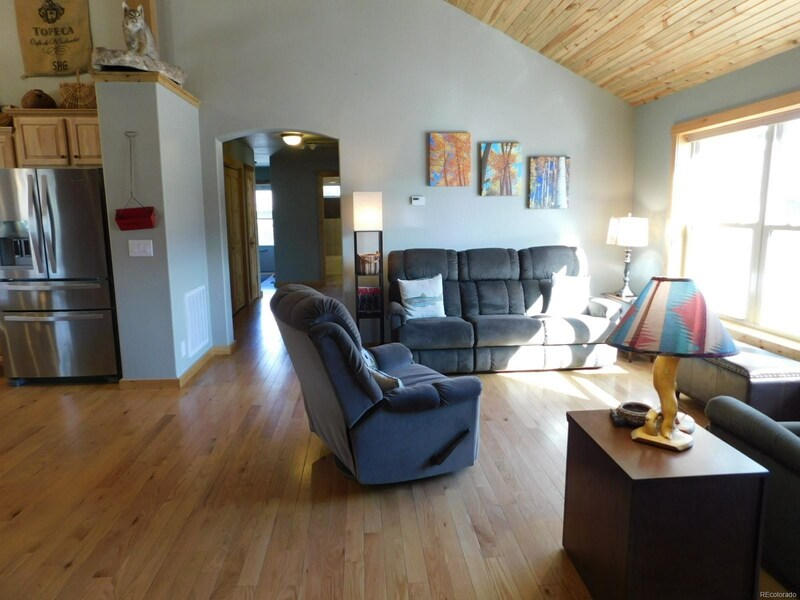 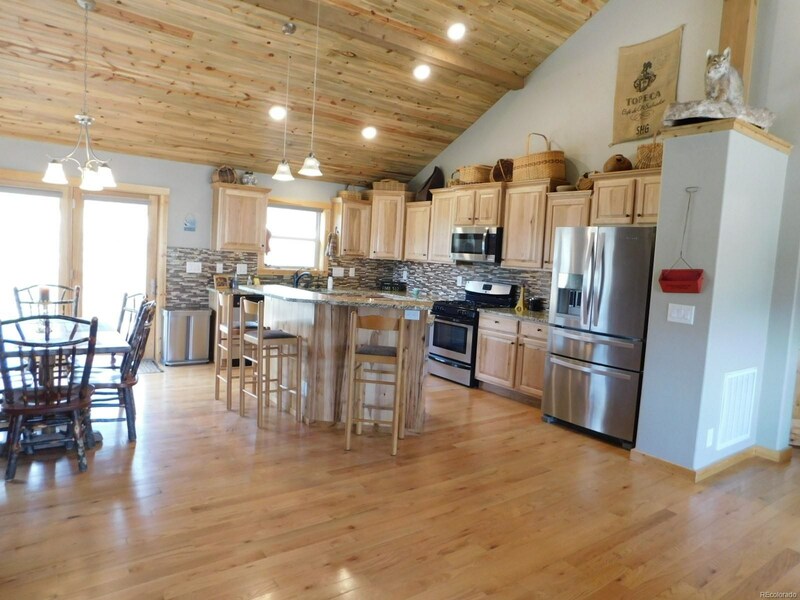 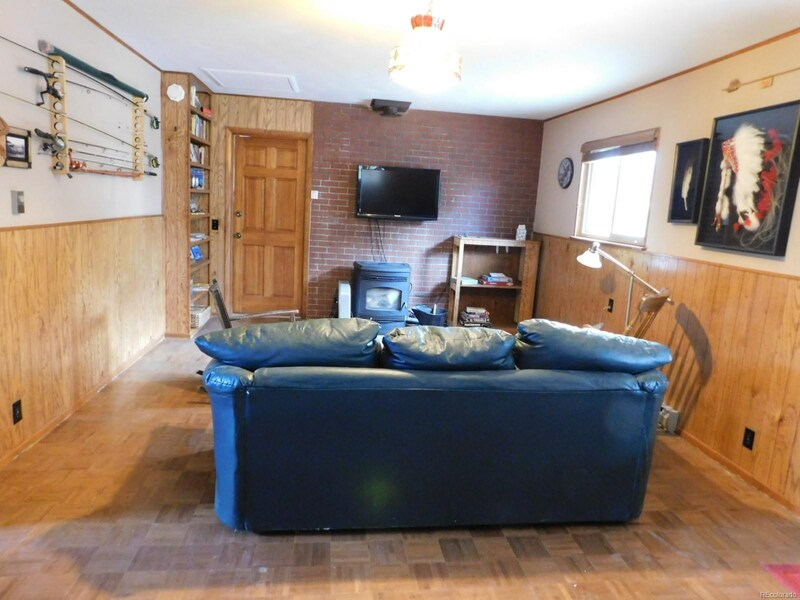 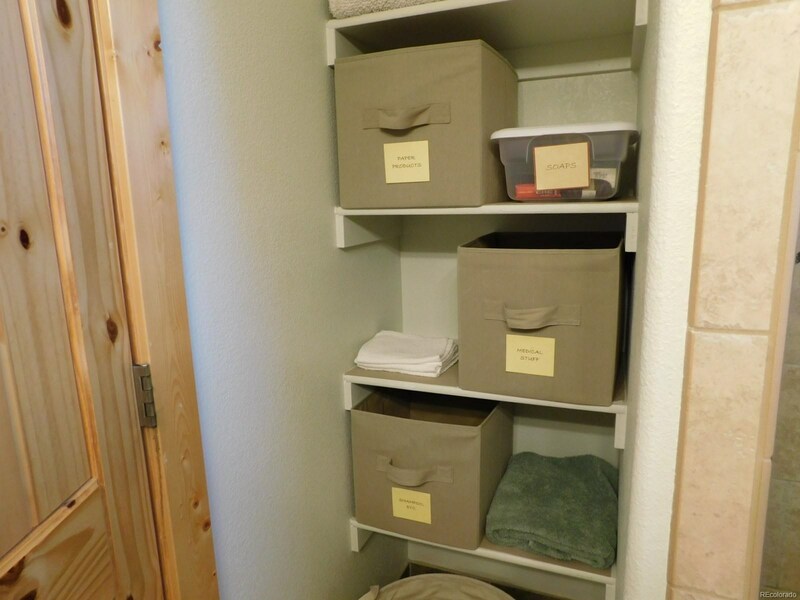 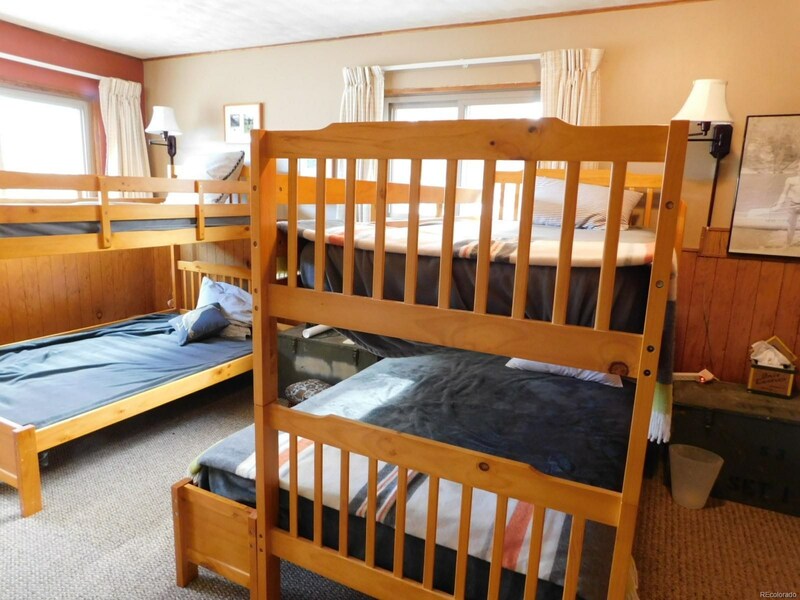 foot Bunkhouse with 3 bedrooms and 2 baths, plus a “man cave.” The 2,016 sq. 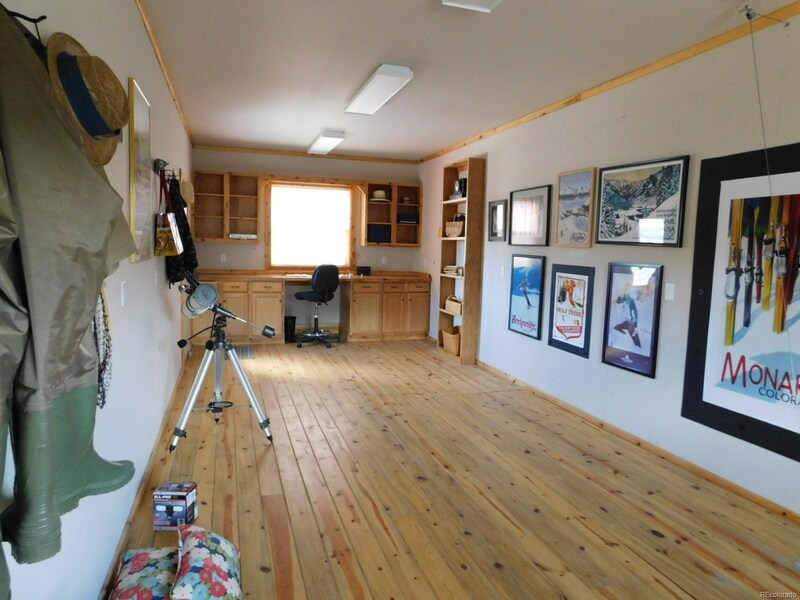 ft. “Cleary”, fully insulated RV building has so many uses and a workshop and small loafing shed. 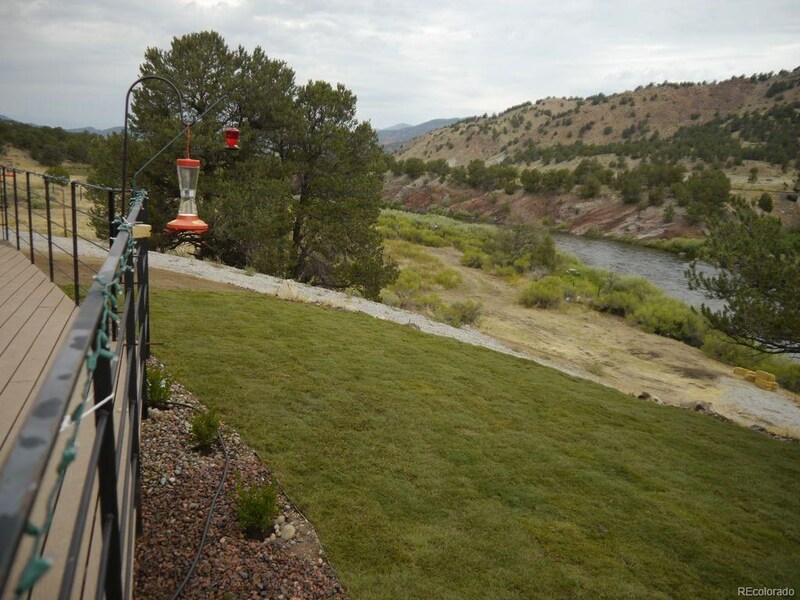 The final touch is the well permit which allows irrigating one acre of lawn and gardens and watering domestic animals.